It is our great honour and privilege to be selected among three Italy-based high-tech companies to participate at the BIO International Convention, June 3-6 in Philadelphia, PA, USA. It is the biggest Global event for Biotechnology which provides an exciting and interactive experience where key stakeholders of life science community, investors, and strategic partners provide live feedback presented by biotech companies. We, iVis Technologies, are an innovative biotech-medical devices company that is R&D-intensive and is developing strategic partnerships within the ophthalmic industry. Our flagship product, the iVis Suite™ is a pluri-patented platform for corneal refractive and therapeutic surgery. The patented customization process minimizes the invasiveness of the surgery and optimize the quality of vision of the patient. 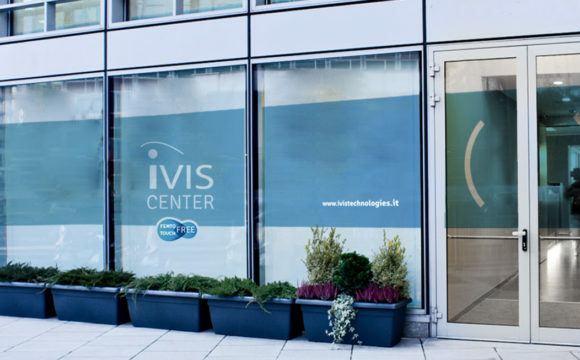 Thanks to 13 patents (3 Italian patents, 7 European patents and 3 pending patents), iVis Suite™ integrated platform can perform fully-customized corneal surgery with remote closed loop control. It is capable to carry out a fully proprietary and automated no touch surgical technique, named cTen™ to guarantee optimal performance for the patient. It is conceived to execute customized transepithelial Trans-Epi refractive surgery to correct all refractive disorders and to treat corneal therapeutic cases, such as ectasia while combining customized corneal regularization and crosslinking. It’s consisting of a High Resolution Corneal Tomographer (Precisio™), a Dynamic Range Pupillometer (pMetrics™), Advanced Remote Planning Software (Cipta™ and Clat™), an Artificial Intelligence Global Data Share Software (iVerify™) and an Ultra Fast 1kHz Excimer Laser (iRes™). The iVis Suite™ is the only platform in the ophthalmic market which is conceived to perform customized corneal surgeries according to the patient’s real needs in terms of vision quality and minimization of the surgical invasiveness and to allow, through its own proprietary one-step no-touch surgery, remote controlled, high level performance even in geographic areas where the presence of a skilled surgeon may not be granted. It exclusively allows to treat therapeutic pathologies such as lamellar transplantation and ectasia. BIO provides an environment where innovative thrives. We very much look forward to meeting with you there! 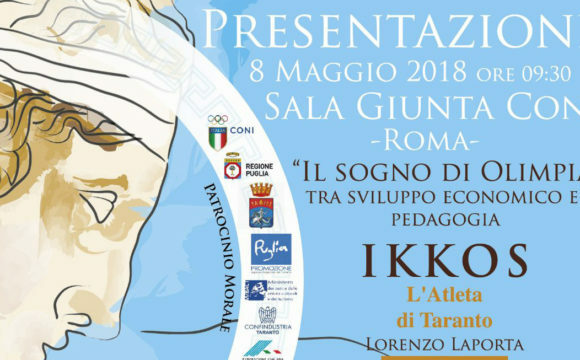 iVis stands by Ikkos, a great physician and athlete who is today a symbol of Taranto rebirth.